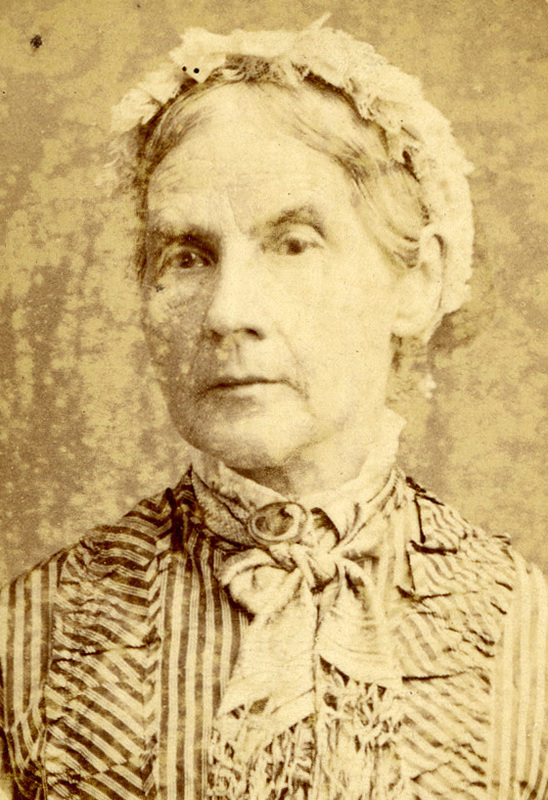 Bethia was born October 7, 1805 in Litchfield, Connecticut. At the age of 11, she moved to Hadley with her parents, Dan and Elizabeth Huntington. Bethia was educated, along with her sisters, at Miss Willard's School in Troy, New York. She never married and lived in the family home in Hadley all her life. When her father died in 1864, "Forty Acres" was left to Bethia's brother, Frederic, but with the stipulation that she could live there through her life. Bethia was apparently the last family member to live in the house year round. She died there in September 1879.